West Virginia is rolling out a blockchain-based mobile voting app to all of the state’s 55 counties so that military personnel stationed abroad can more easily cast their ballots in the midterm elections. CoinDesk previously reported that the state piloted the blockchain app in May for deployed military staff and their dependents from Harrison and Monongalia counties. Secretary of State Mac Warner said at the time that the plan was to extend the effort statewide during the midterms in November if the pilot proved to be successful. 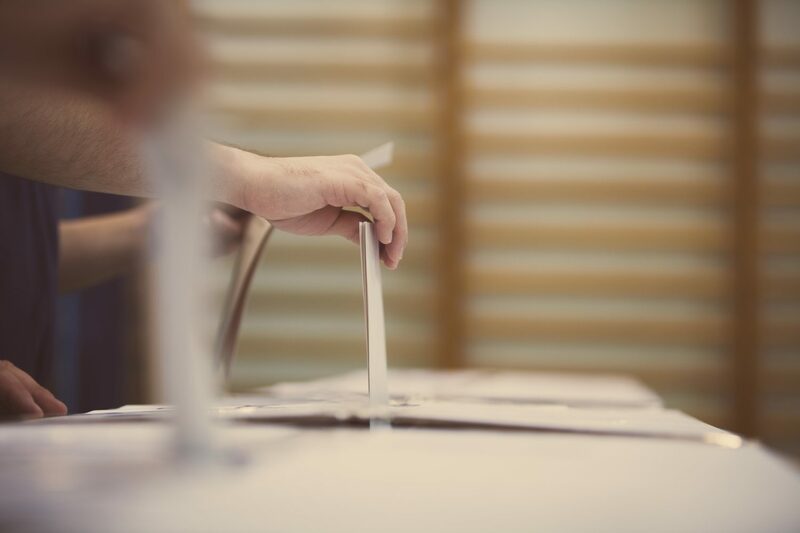 The app was developed and deployed by voting technology startup Voatz, which said the tech encodes and stores ballot data on a decentralized network, ensuring voting information is securely encrypted and quickly transacted. That said, Warner’s deputy chief of staff, Michael Queen, was quoted by CNN as saying that the state will leave the final decision to individual counties whether they will use the app come election time.